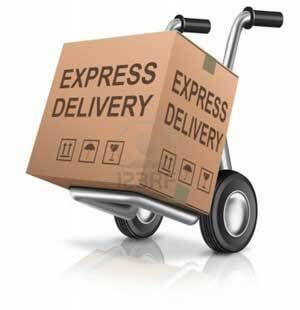 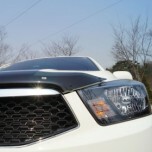 ITEM: Super Guard Bonnet Protector (CLEAR / BLACK) for 2012-2014 SsangYong Korando Sports MANU.. 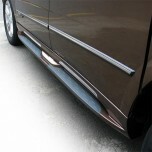 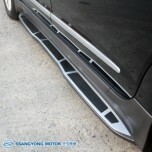 ITEM: Saeyoung Side Running Board Steps for 2013-2014 SsangYong Korando Turismo MANUFACTURER: .. 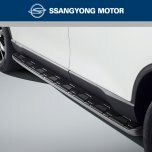 ITEM: Fixed Type Side Running Board Steps for 2017-2019 SsangYong G4 Rexton MANUFACTURER: SSANGYONG.. 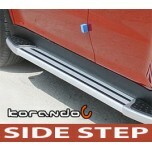 ITEM: GSC Side Running Board Steps for 2013-2014 SsangYong Korando Turismo MANUFACTURER :.. 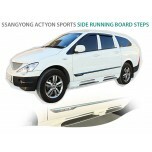 ITEM: Fixed Type Side Running Board Steps for 2018 SsangYong Rexton Sports MANUFACTURER: SSANGYONG .. 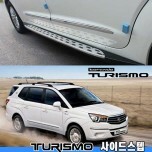 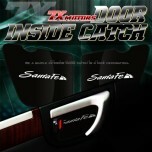 ITEM: Inside Door Catch Plates Set for Hyundai / KIA / SsangYong / Chevy MANUFACTURER : 7.. 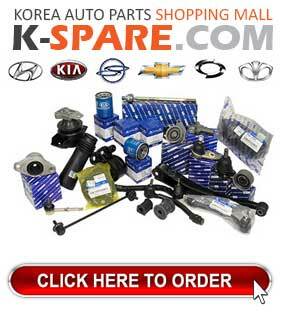 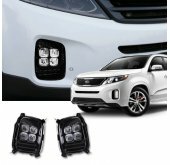 ITEM: Twin Cat-Back System / I.V.E Twin Cat-Back System for 2012-2014 SsangYong Korando Sports .. 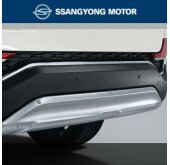 ITEM: Twin Center Cat-Back System / I.V.E Twin Center Cat-Back System for 2015-2016 SsangYong Tivoli.. 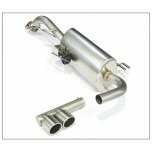 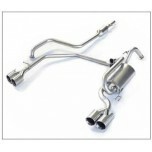 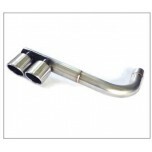 ITEM: Twin Muffler Tail Exhaust System Set for 2015-2016 SsangYong Tivoli MANUFACTURER : A.JUN.. 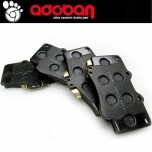 ITEM: Ultra Ceramic Brake Pad Kit for 4-Piston Caliper MANUFACTURER : ADOBAN ORIGIN .. 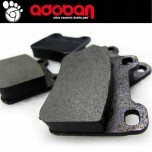 ITEM: Ultra Ceramic Rear Brake Pad Kit for 2-Piston Brake System MANUFACTURER : ADOBAN O.. 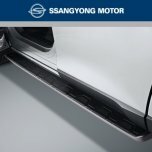 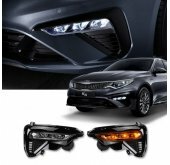 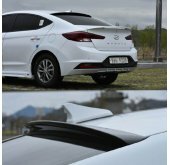 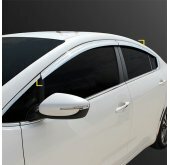 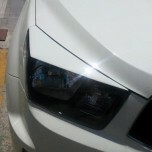 ITEM: Dress Up Eyeline Molding Set for 2012-2014 SsangYong Korando Sports MANUFACTURER : ARTX .. 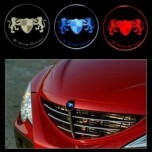 ITEM: Chrome Luxury Generation LED Tuning Emblem for 2007-2011 SsangYong Actyon / Actyon S.. 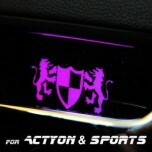 ITEM: Luxury Generation LED Inside Door Catch Plates Set for 2005-2011 SsangYong Actyon / Actyon Spo..